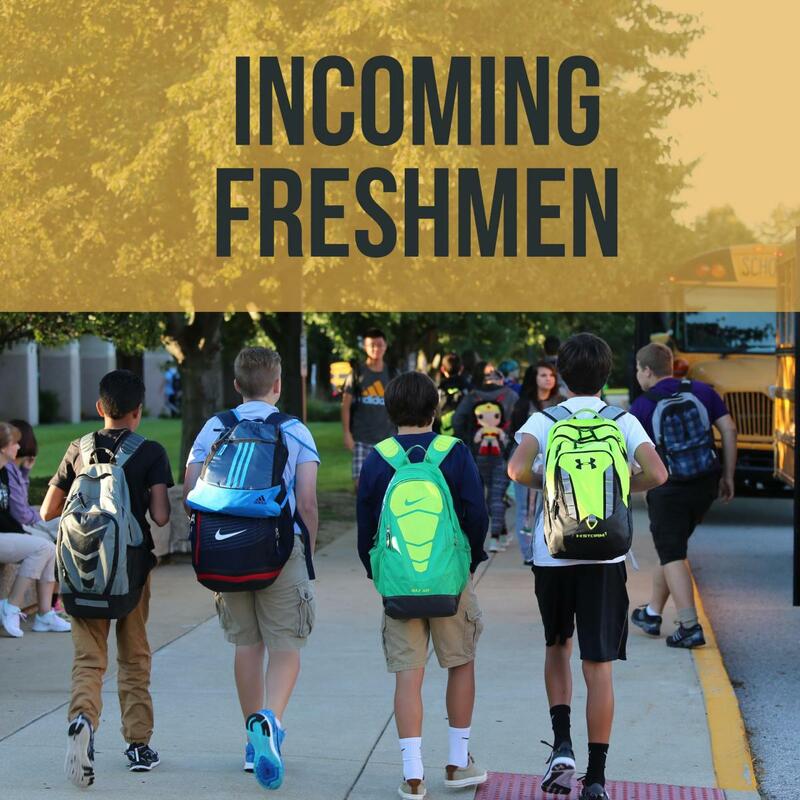 We want all eighth graders well prepared when making the transition from middle school to Penn High School; that’s why we organize a variety of open houses and other informational sessions to welcome students, help get them prepared, provide scheduling information and answer all questions. Valuable information will be shared regarding navigating high school, diplomas, classes, and how to participate in extra-curricular activities. Sign up for the Penn informational emails (information on being added to the informational email list is below). Come to visit classrooms, talk to teachers / students, and tour the building. This is an opportunity to have your questions answered about course levels, elective classes or just general questions you may have. Monday, Dec. 10, 2018, 6:30-8:30 p.m. Being an informed Penn parent means being added to the email group to get crucial information. If you have not already been added to the email group, please email mwatkins@phm.k12.in.us. You will need to specify which grade your student is currently in (8th or 9th) in order to be added to the correct group.